Welcome to eShave Affiliate Program! we look forward to a long and successful relationship. For over twenty years, eShave has specialized in bringing high quality products, ultra modern design to men’s daily grooming routines. We offer a wide variety of award-winning products ranging from shaving products and accessories to skin and body care products. All of our products are PARABEN Free, SULFATE Free and VEGAN! Until today eShave remains independently owned and operated by its founder – Danielle Malka – who is passionate about the reputation of her brand, based on unmatched customer satisfaction. She is committed to a successful partnership with you and to working closely with our affiliates. If you have a question or need some help, reach out and contact us any time. 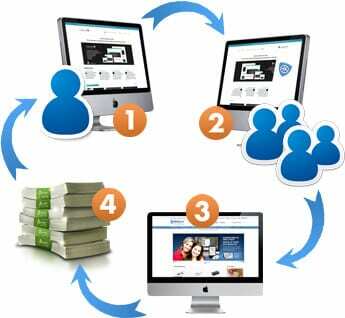 As an affiliate, your success is our success. We are committed to making sure you have everything you need to drive commissions. 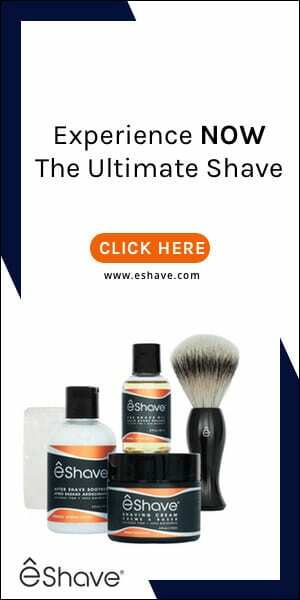 eShave has teamed up with ShareASale to offer a simple affiliate signup process, so that you can begin earning commission payments from your website as soon as possible. We are excited to partner with you. Please let us know if you have any questions or requests, we are here for you. 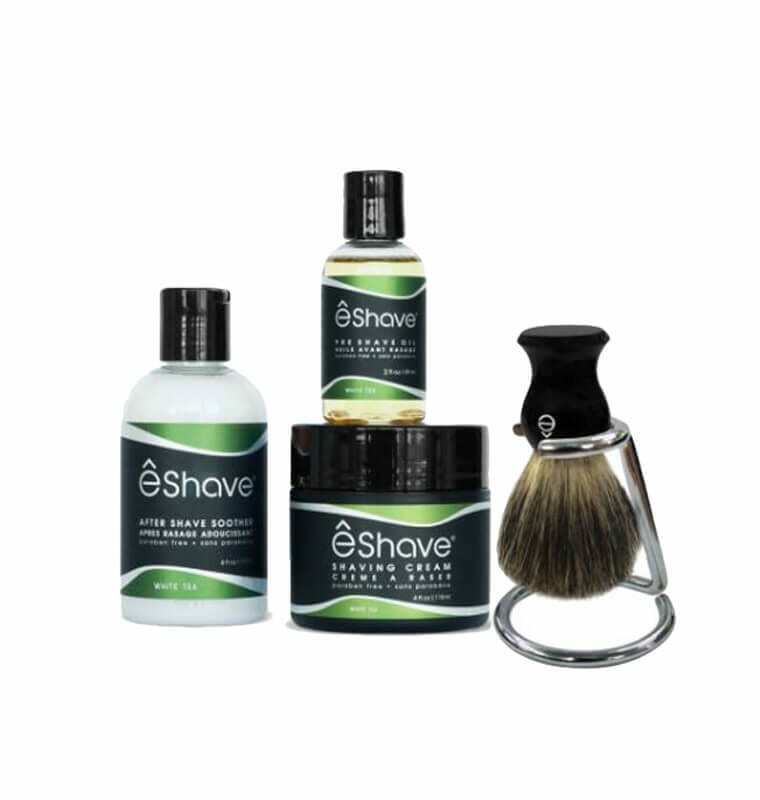 Since 1996, eShave has been “All A Man Needs for the best shave Ever.” Specializing in the finest quality grooming products and handmade accessories, eShave brings a modern touch to the most traditional way of shaving. The award-winning brand is recognized around the globe for delivering the smoothest shave possible free from razor burn, shaving-related bumps and irritation, ingrown hair, and 5 o’clock shadow. eShave has been the recipient of countless industry awards including Men’s Health Magazine Grooming Awards for five years in a row!